Factory original part. Completely rebuild with new parts. Factory tie arm. This part fits either side. Right side and Left side same part #2 in diagram. 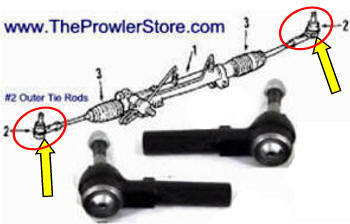 For Plymouth Prowler by TPS we offer Inner Tie Rods. 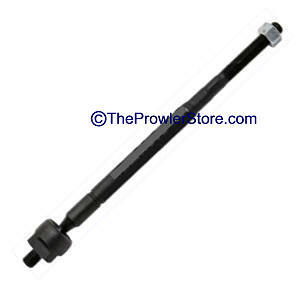 For Rack and Pinion Assembly above. 2 required - one for each end, sold individually.